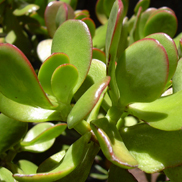 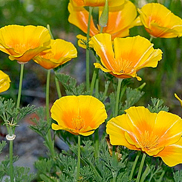 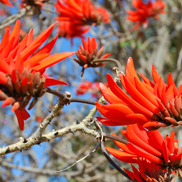 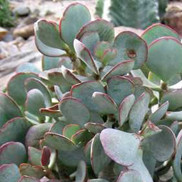 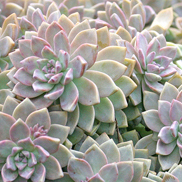 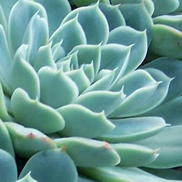 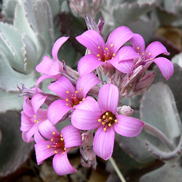 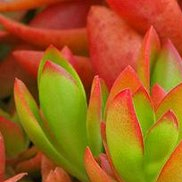 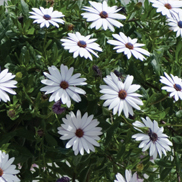 Water efficient or drought resistant plants are important in areas with low rainfall. 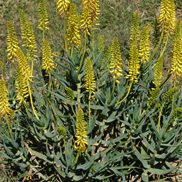 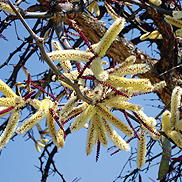 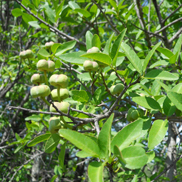 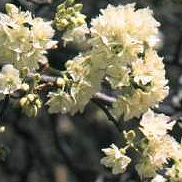 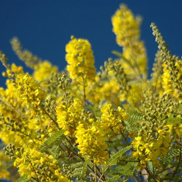 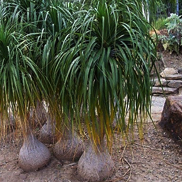 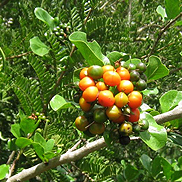 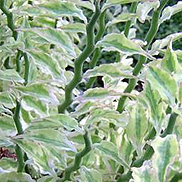 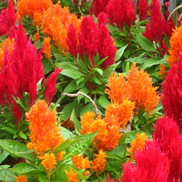 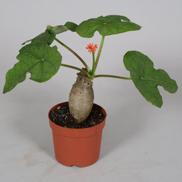 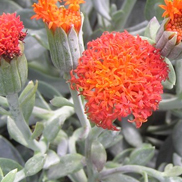 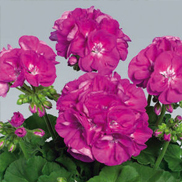 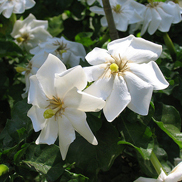 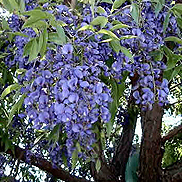 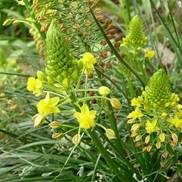 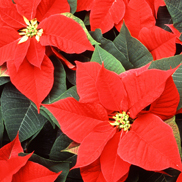 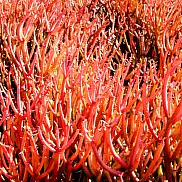 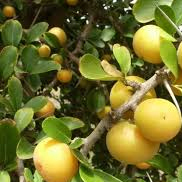 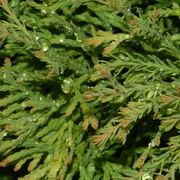 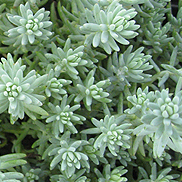 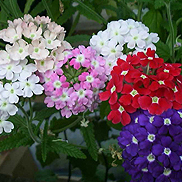 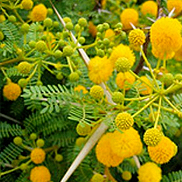 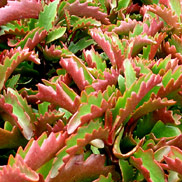 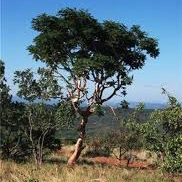 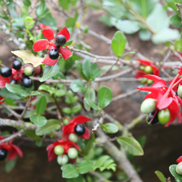 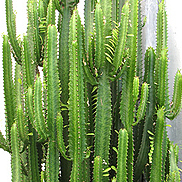 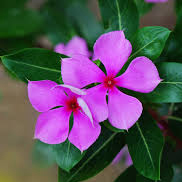 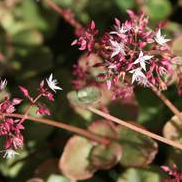 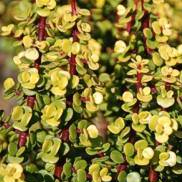 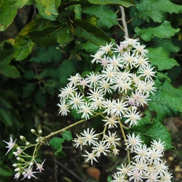 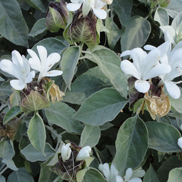 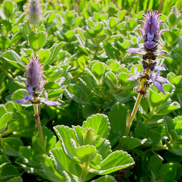 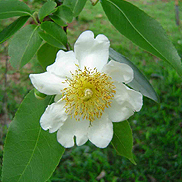 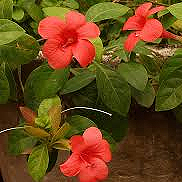 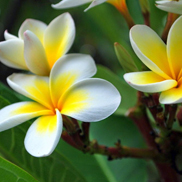 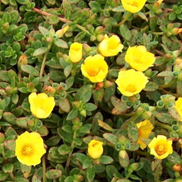 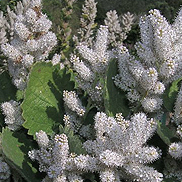 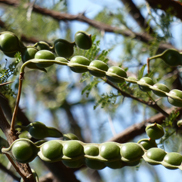 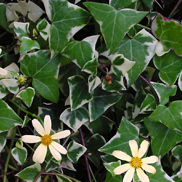 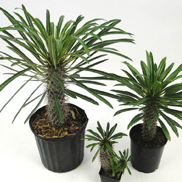 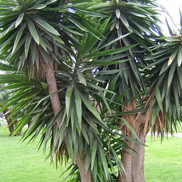 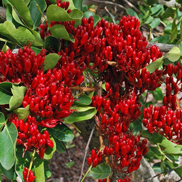 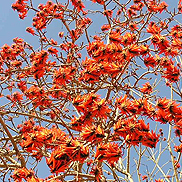 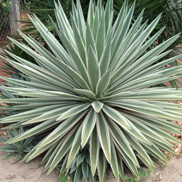 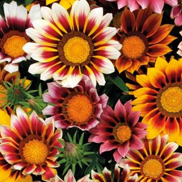 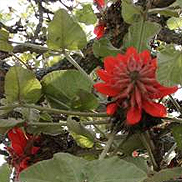 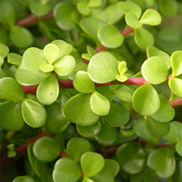 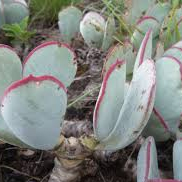 They also become sought after plants for general gardens when climatic conditions with lower rainfall prevail. 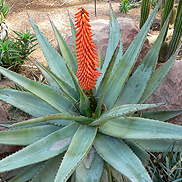 * Aloe ‘Hedgehog’ (clump forming aloe) : there are many different aloes all suitable for dry gardens. 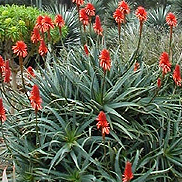 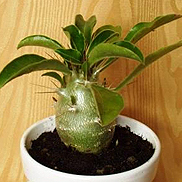 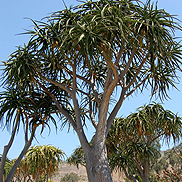 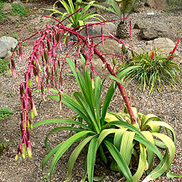 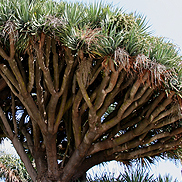 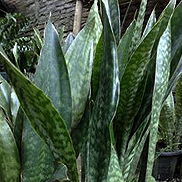 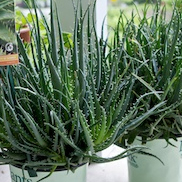 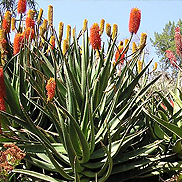 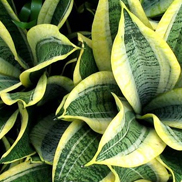 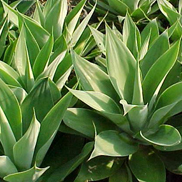 * Aloe arborescens – most aloes are drought resistant. 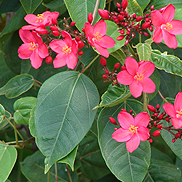 CLIMBER: Plants that have a tendancy to climb or creep up trees or other tall objects. 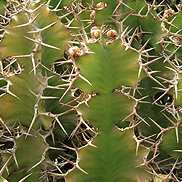 THORNS: Planst that have thorny stems, leaves or branches. 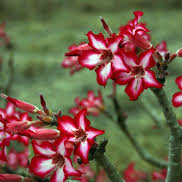 THORNS: Plants that have thorny stems, leaves or branches.